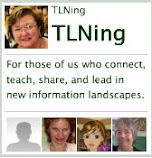 Although Christmas gone for this year, this is an iphone, ipad app to treasure from year to year. 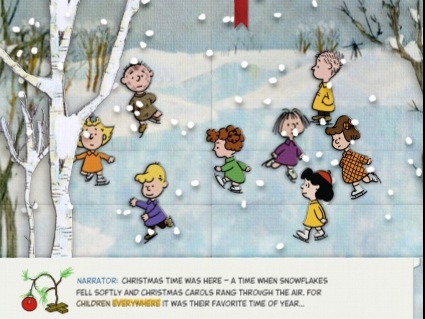 It uses the original Charlie Brown music and the original voice of Charlie Brown, Peter Robbins. Beautifully presented. Here is the title page. 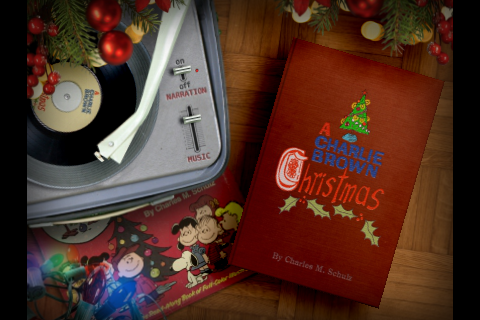 The opening page includes a store to buy more Charlie Brown videos and include a Christmas tree to decorate. 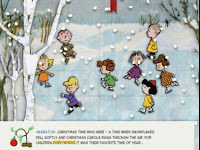 Here is the charm of the famous Charlie Brown videos. The very first page shows all the kids ice skating. The user can move the skaters across the ice with falling snow. The print is very small on the iphone, but the reader is reading it. You do not have the choice of reading to yourself or listening to story.